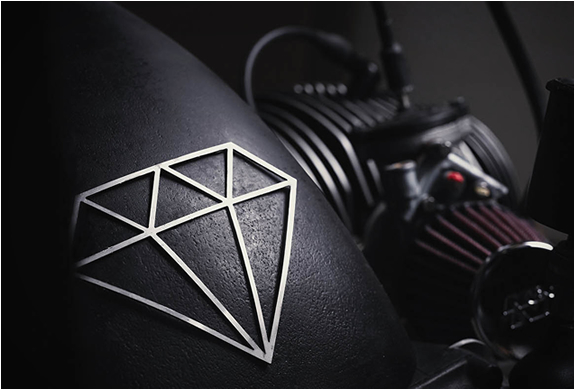 We normally keep our traditional custom motorbike crush for Friday´s, but we couldn´t resist today in showcasing this absolute gem by Diamond Atelier. 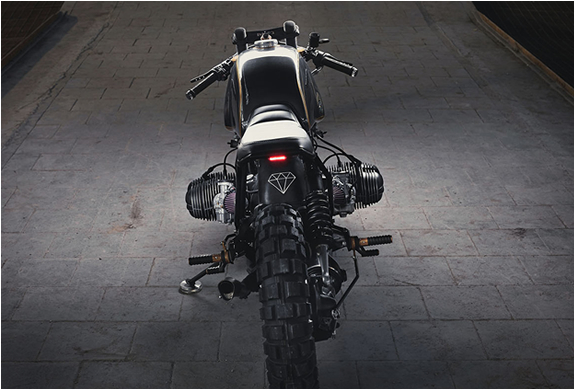 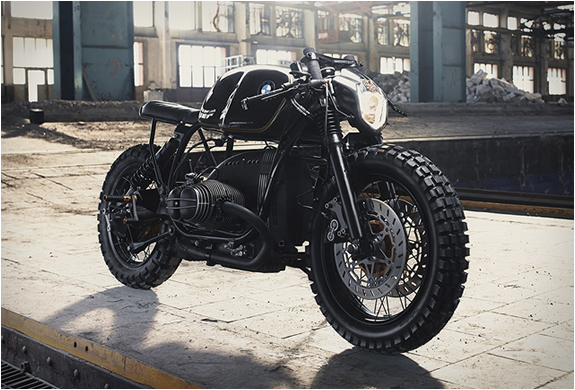 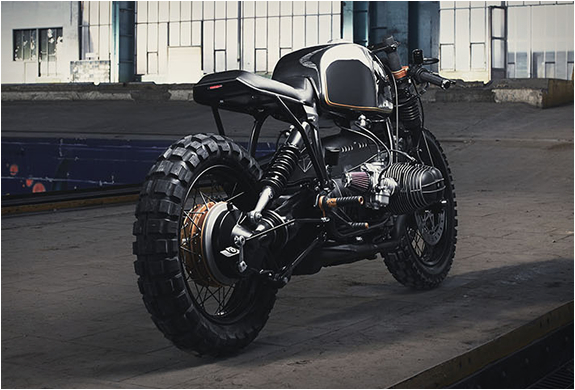 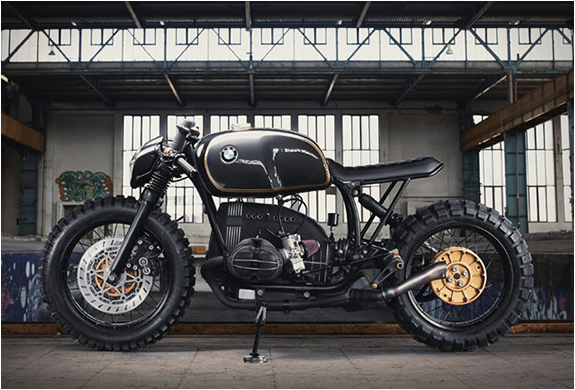 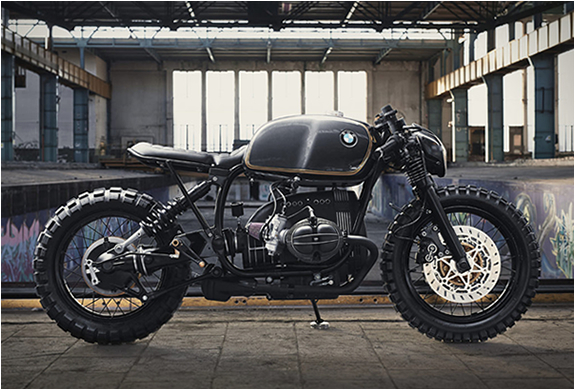 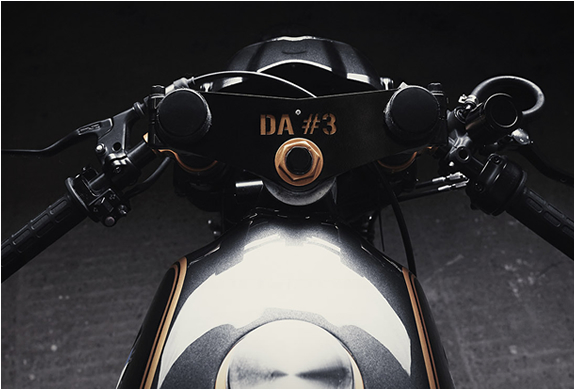 After their first stunning modification on a BMW R80, the German workshop have worked their magic on this mind-blowing build, based on a BMW R100R. 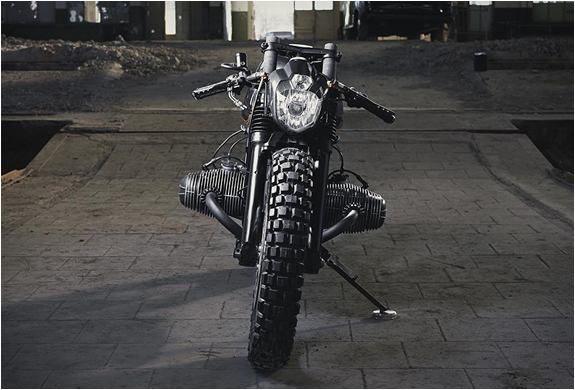 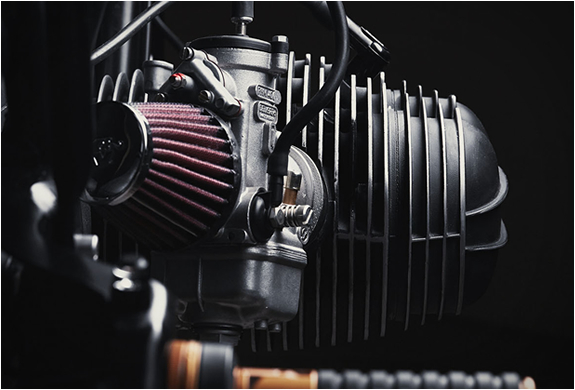 As with their previous bike the guys kept it simple and uncluttered as possible, exactly the way we like it.